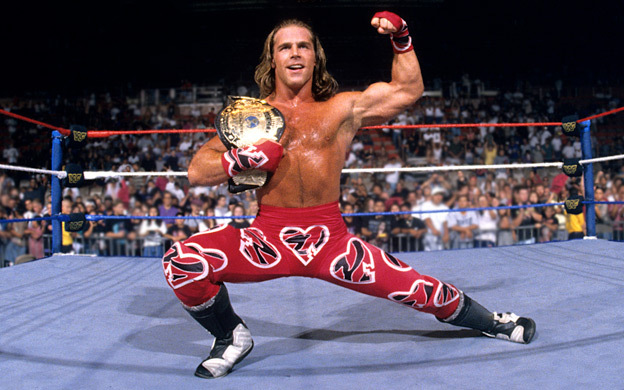 With Shawn Michaels, the original HBK, in attendance, the Lightning managed to win and earn a 3-2 lead in the NHL's Eastern Conference Finals. Mike Asti delivers some sweet chin music on the mic. Asti brings you the Radio: PI ECF game 5 post game show! How should Fleury's return between the pipes be properly evaluated? Fleury or Murray to start in game 6? Was Daley missed? Does Tampa close it out? 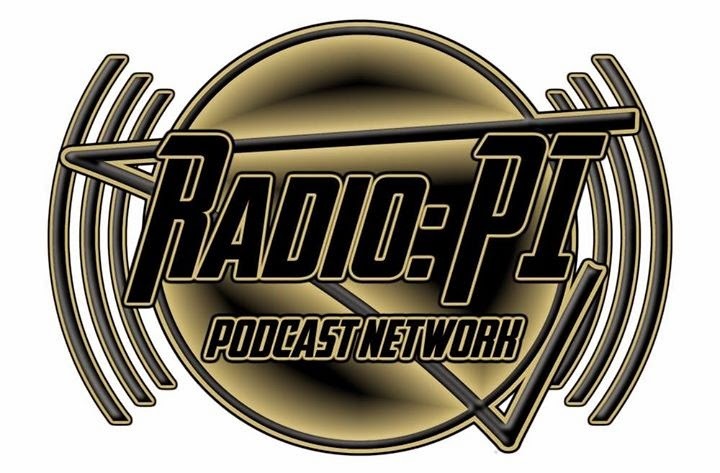 It's another edition of PensInitiative's brand of radio gold!